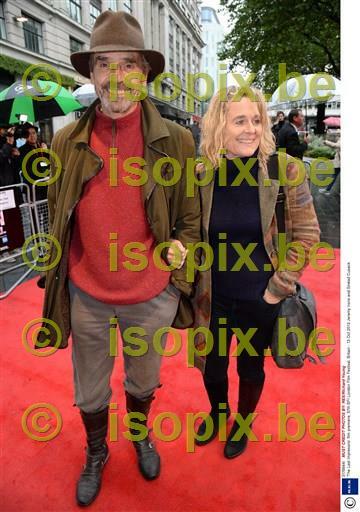 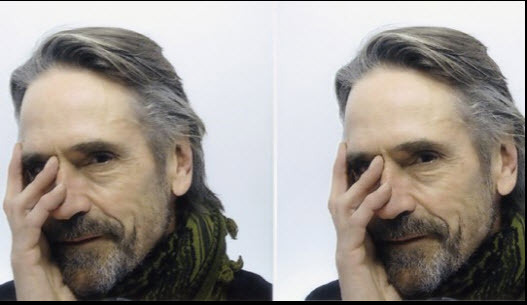 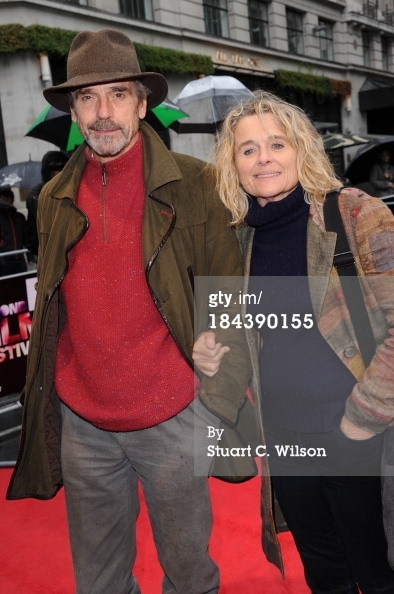 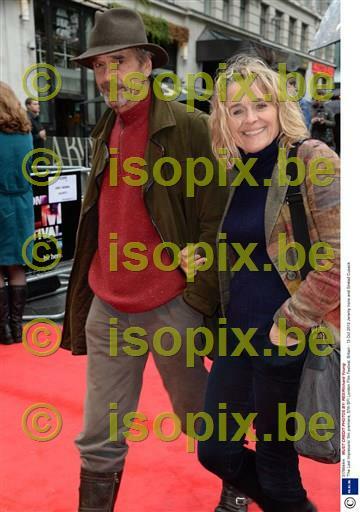 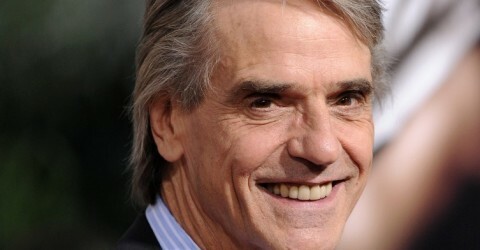 Jeremy Irons and Sinead Cusack attended a screening of the new film The Last Impresario, as part of the 57th BFI London Film Festival at Odeon West End on October 13, 2013 in London, England. 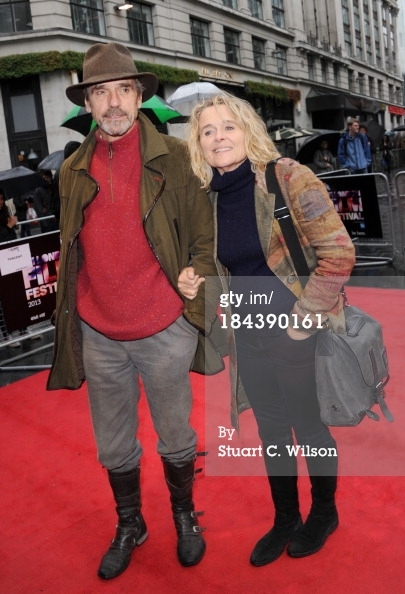 Learn more about the film HERE. 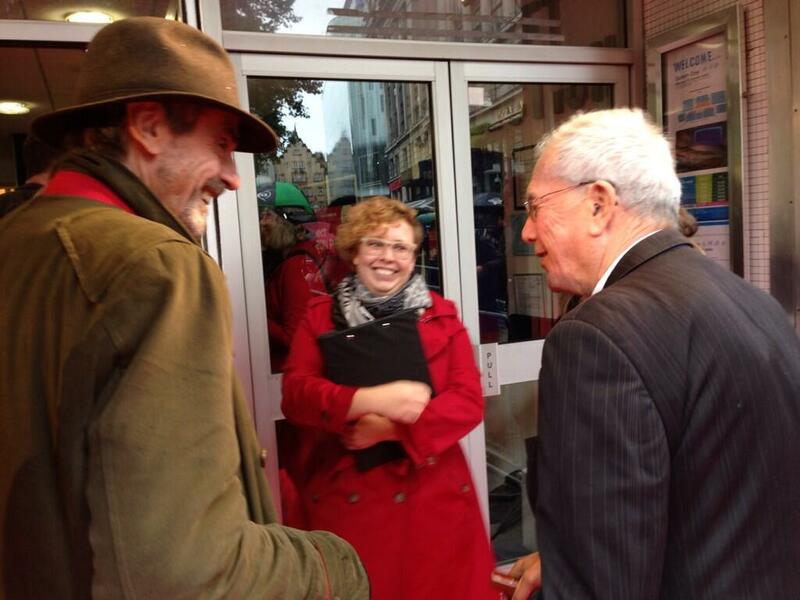 Jeremy is an interviewee in the film.